An easy girl with an Excellent ability of trip and order management ! There will be a good time under my care. Chaozhou Agent&Assistant with cozy car. Joy&Ben go beyond your expectation ! 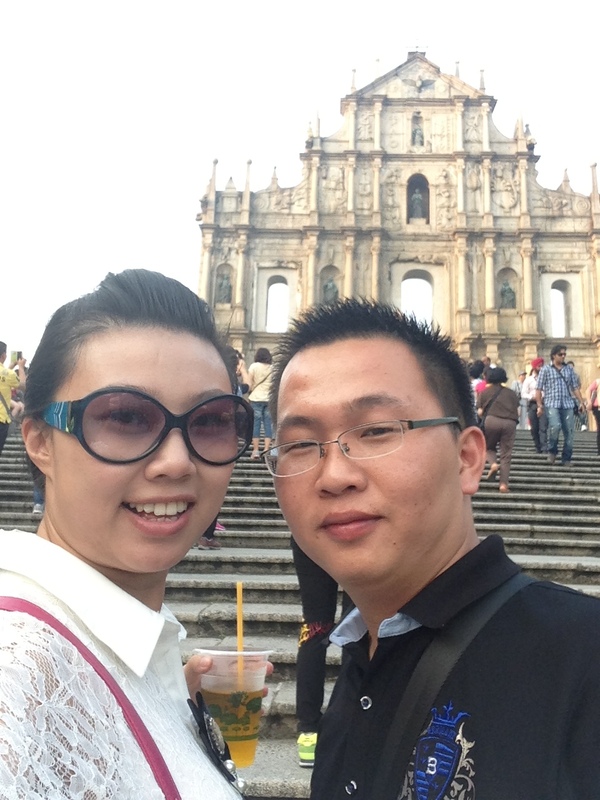 My name is Joy, working together with my husband Ben in Chaozhou, Guangdong, China. 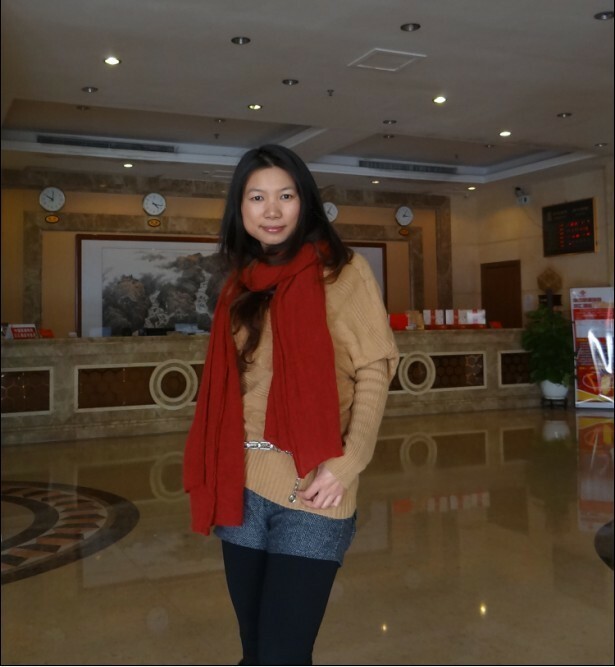 We work as agent and assistant for foreign clients who buy goods from Chaozhou,and Canton. We are experienced in interpreting, sourcing, sample development, fob, container composing etc. 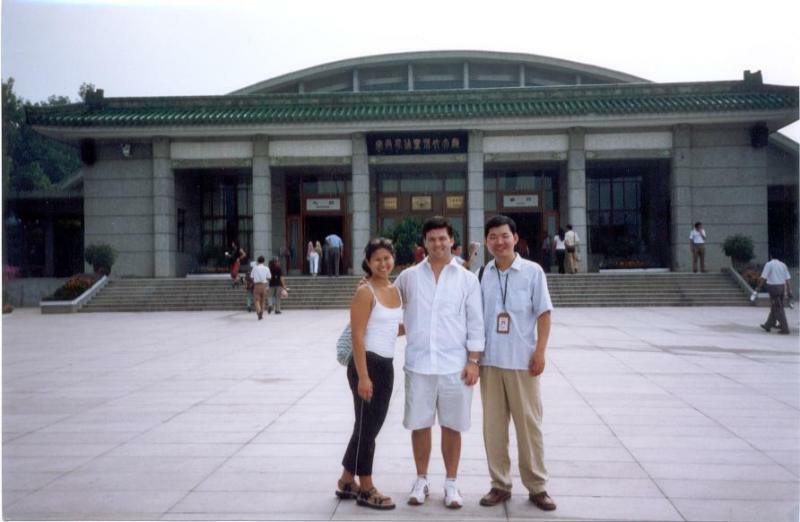 I am Xi'an born tour guide accredited by government with more than 8yrs working experience in small group travel. My tour service is to match the customer's need and requirement I am very knowledgable in ancient history,and folk custom. Your satisfaction is my working target! - Great communication ability in English with customers. - Rich purchasing experience in lights, jeans, eclectronics for foreign customers. - Huge different suppliers information in China. 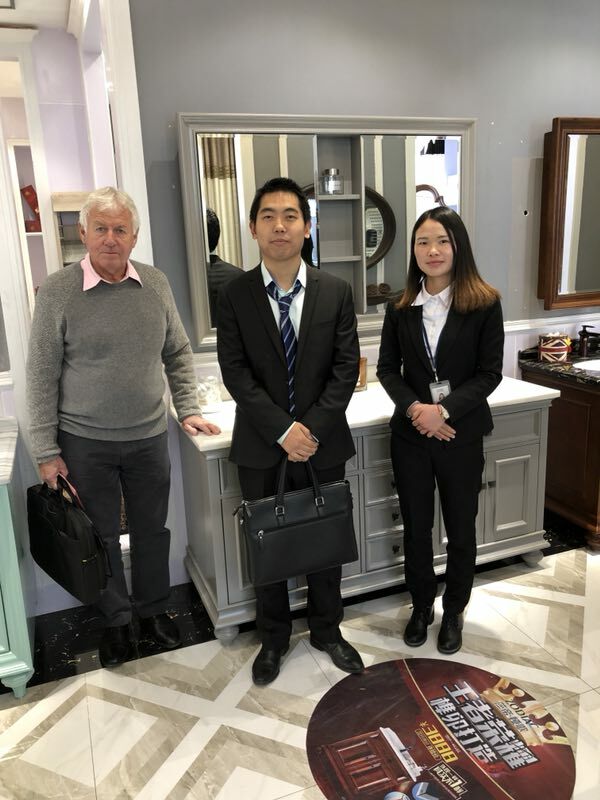 If you visit China for business trip (trade fair,trade show, exhibition,supplier visit,product sourcing,customer visiting etc ), when you need assistance for your China trip, please contact me. 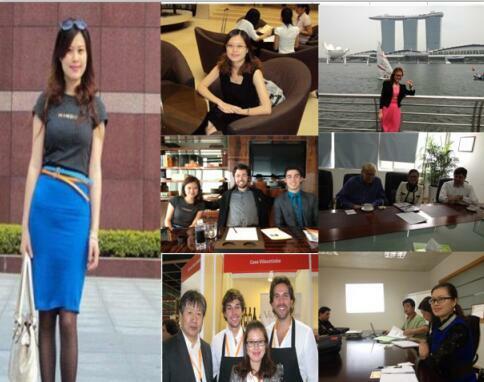 I have vast business negotiation, import/export trading, business interpreting experience. 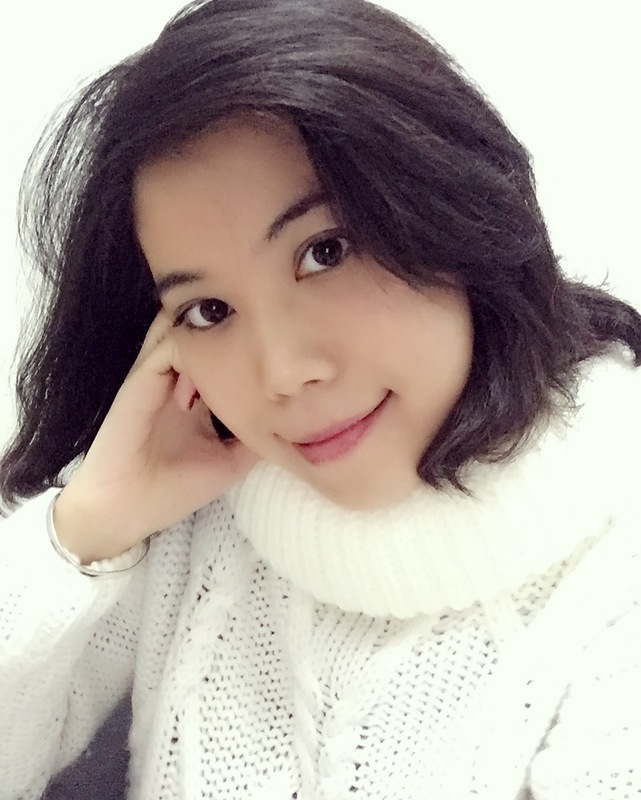 Firstly ,thanks a lot for reading my profiles .I am leo,a professional English speaking guide in BeiJing.I have worked as a private 5 years in beijing .